Get ready NE, DEN and TB, Talib can now become a Bronco, Patriot or Buccaneer, no longer locked to LAR. How do you get 98 on SPD??? Needed this, dont understand how the guy started off the madden year as an 86 overall and took till now to get a power up, also glad he isnt a desirable one and 60k like most of the others who got power ups today. This card is gonna be a goon on my bucs theme team. 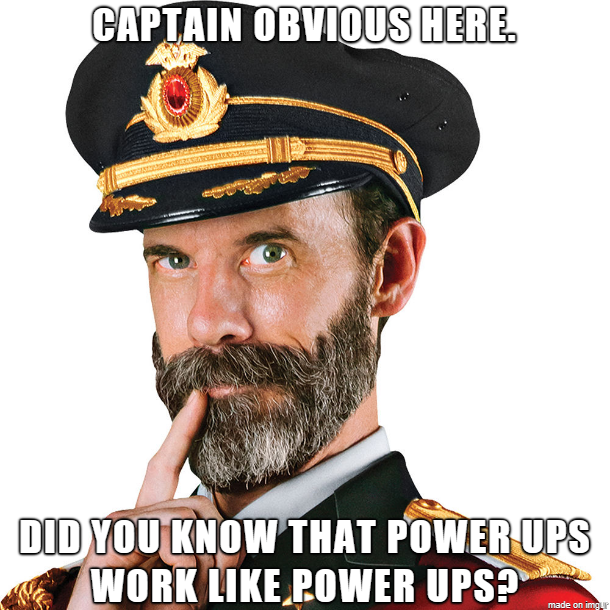 Gives me 4 98+ cbs and allows me to move barber to the slot. Now if we could just get a vita vea power up at some point so I can afford to get his 94 ltd.
How do you get 98 SPD?? Champ Bailey, Chris Harris Jr, Ty Law, and now Talib. Denver D is looking fantastic. It's about time! This man needed a power up a while ago with the number of teams he's been on. My NAT Talib will now be a Bronco! 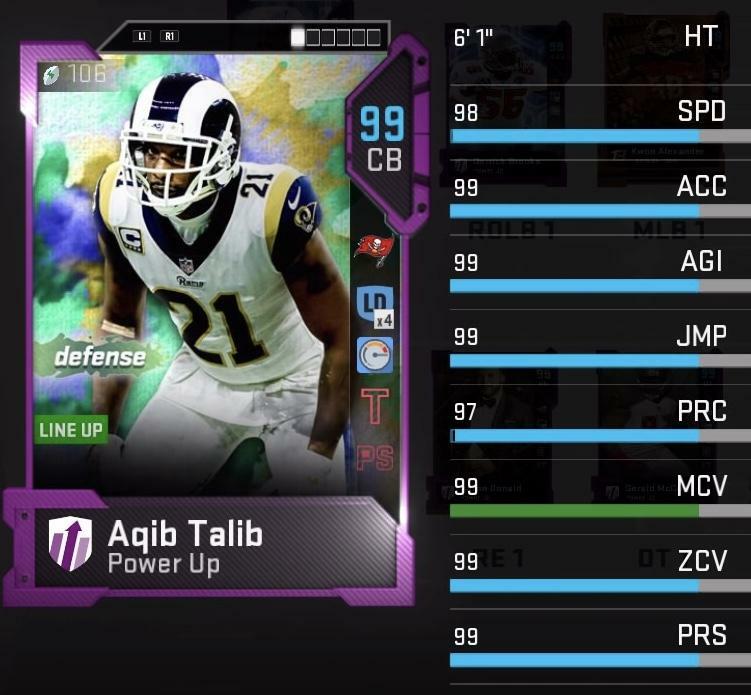 WIth max Sprinter, LD, and Broncos chem this card is fire.